Thinking back to the 90’s, or even early 2000’s, wondering how I survived without a face primer? 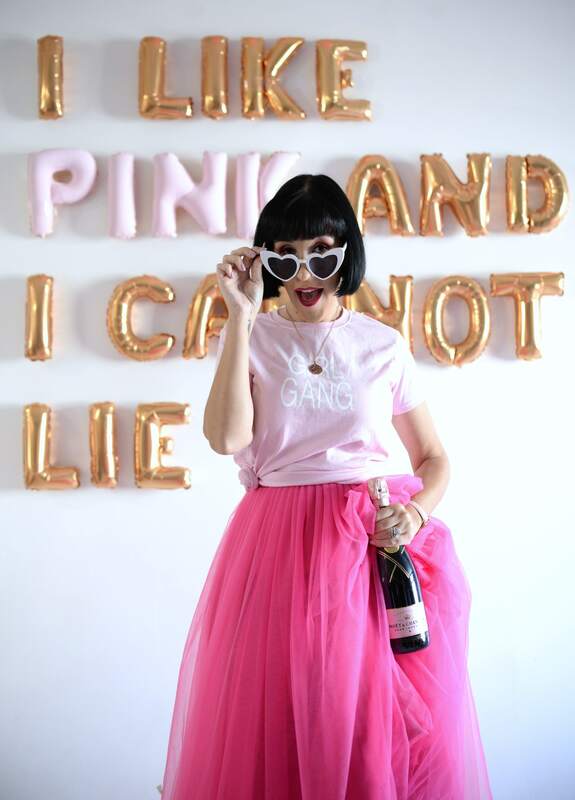 No matter how busy I am or how quickly I need to get ready, a face primer is a must. I usually look for one that features some sort of hydrating benefits, but basically if it helps prolong my foundation, I’m sold. 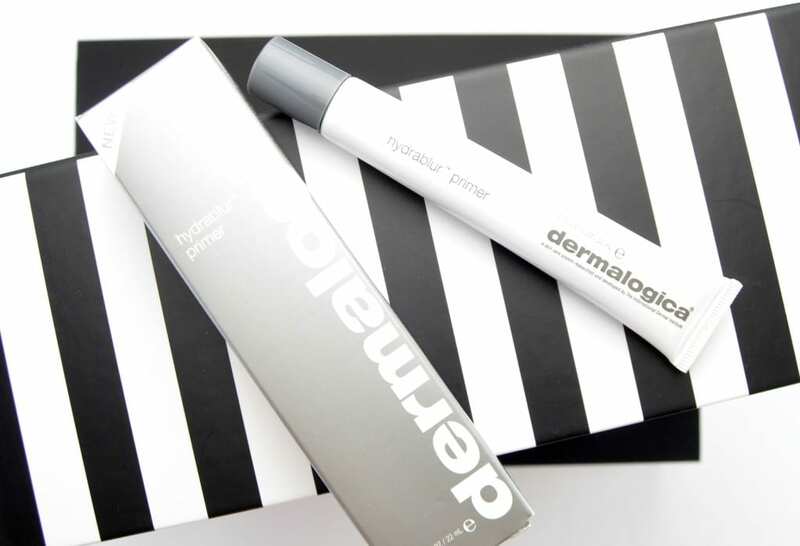 The new Dermalogica Hydrablur Primer is a multitasking product that not only hydrates the skin, it provides a dramatic blurring effect that helps even out skin tone and creates a flawless canvas for your foundation to adhere to. 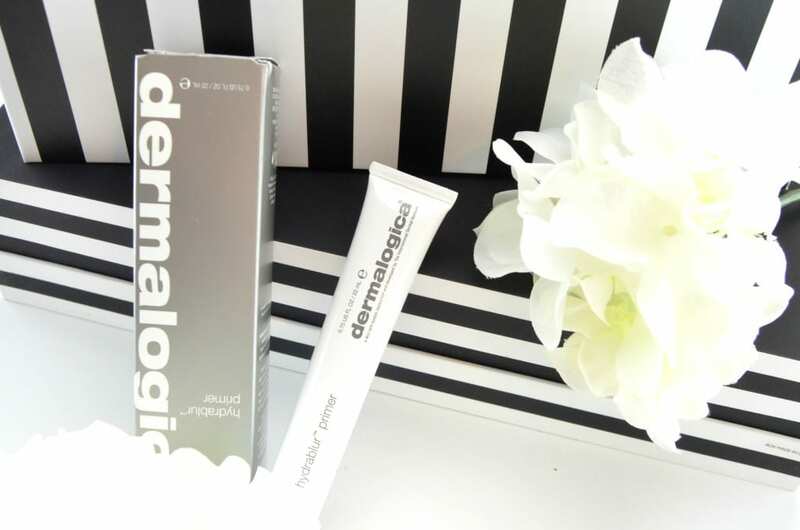 It’s formulated with a unique H2ORelease Complex of Sodium Hyaluronate, Algin and Trehalose that continuously delivers moisture back into the skin, while keeping it plump and firm throughout the entire day. Abyssinian seed oil helps to tone and smooth skin’s texture, mushroom extract refines the look of pores and mattifying agents help to leave your skin shine free for hours on end. It also claims to help reduce the appearance of fine, dry lines and imperfections. Radiance boosting Wu-Zhu-Yu Fruit Extract and micro-encapsulated tint (that burst upon application), help to provide a natural coverage with a soft-focus, blurred effect. 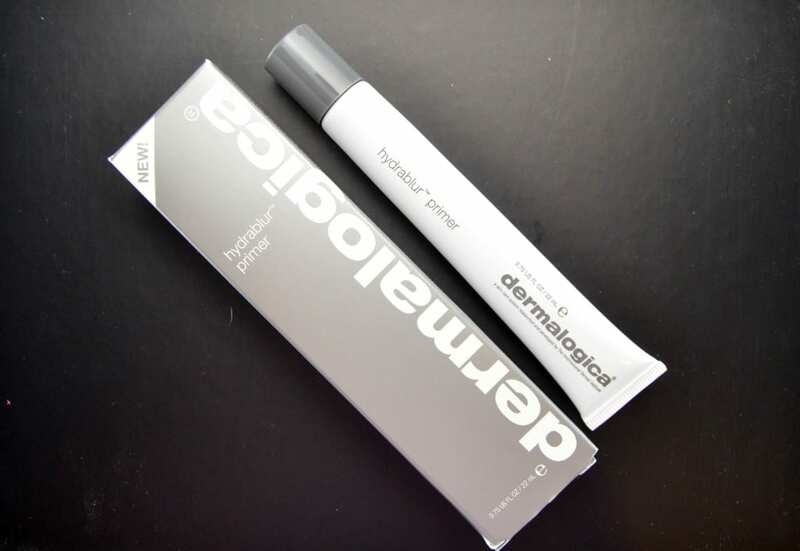 Dermalogica Hydrablur Primer comes in a squeeze tube for easy application and even comes with a handy little tool that can be placed on the tube, once it gets near to the end, and then simply slid down the tube to dispense the rest of the product out. This ingenious little tool means no more wasted product, yahoo! 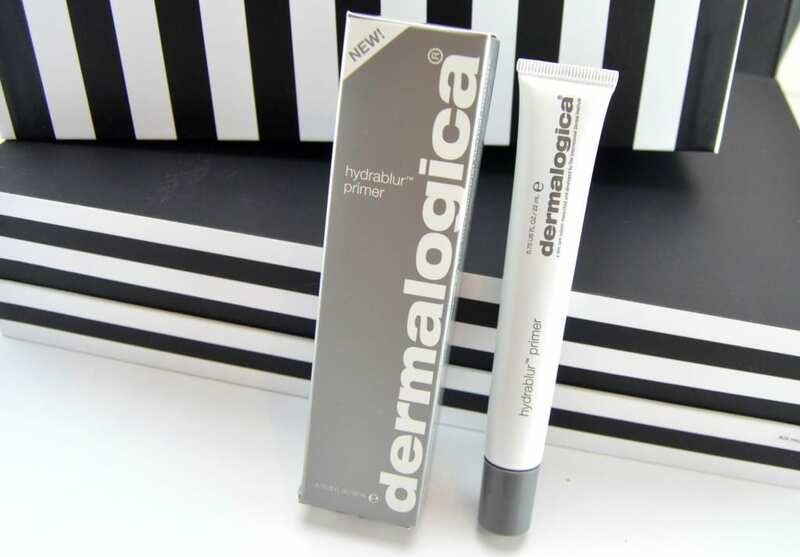 This hybrid primer features an incredibly lightweight, non-greasy formula that glides onto the skin with ease and absorbs almost fully into the skin within seconds. It not only helps to hydrate the skin, it smooths out your skin’s texture and gives an excellent base for any makeup you apply overtop. 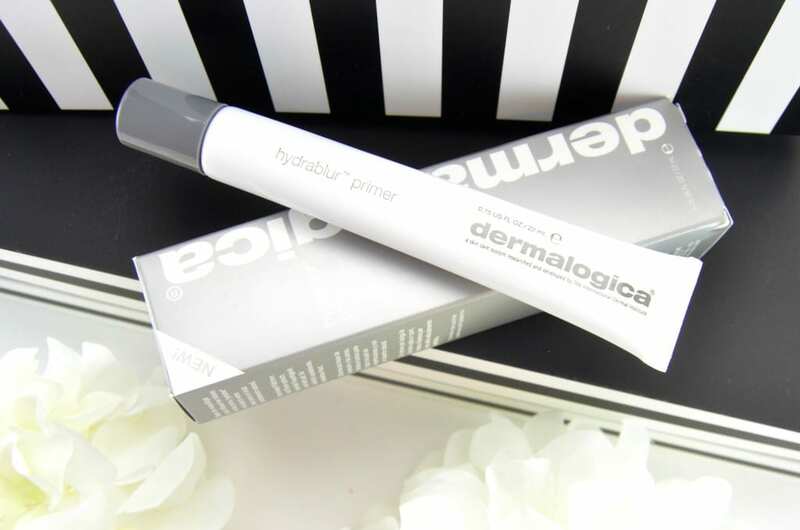 Dermalogica Hydrablur Primer is extremely beneficial for those with dry, dehydrated skin like myself as it provides an intense amount of moisture back into the skin and actually locks in hydration for all day comfort. It does provide an extremely light coverage, but more or less just adds a slight brightness to dull, uneven skin tones. Although I don’t know it actually reduces the appearance of pores, it does help keep skin incredibly matte without looking flat or dull. It also helps to keep the shine at bay, while providing a silky, luminous finish. Not only does it create a flawless finish that’s brighter and more radiant, it also helps to prolong the wear time of my foundation. It can also be used on its own for a natural, glowing, makeup-free appearance. This is excellent on days when you want to look pulled together, but don’t want to apply any makeup, I also think it would be perfect for the guy in your life? It retails for $62 for 22ml.